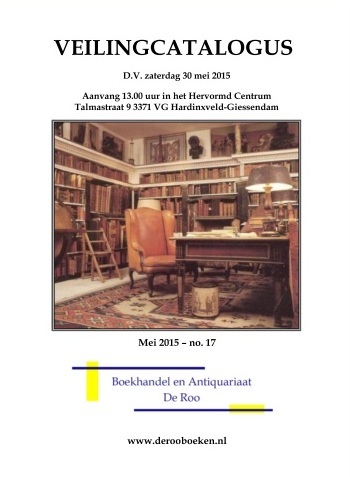 Since 2004 we are established as Boekhandel en Antiquariaat De Roo in a number of shop-premises in Zwijndrecht, the Netherlands. Our offer is specialized in old and rare books from before 1800. Most of these books concern theology, church history and history but also related subjects like atlases and handcoloured works. Beside this we deal in new books and second-hand books concerning the same matters in our store and webshop.